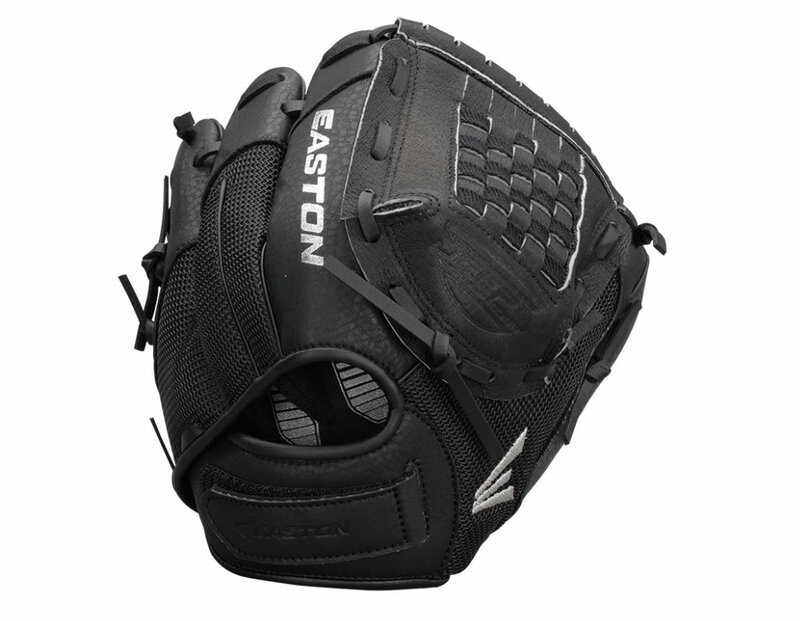 If you’re searching for a great youth baseball glove, it’s probably a good idea to have a look at some of Easton’s offerings, particularly the ZFX 900BKBK model. 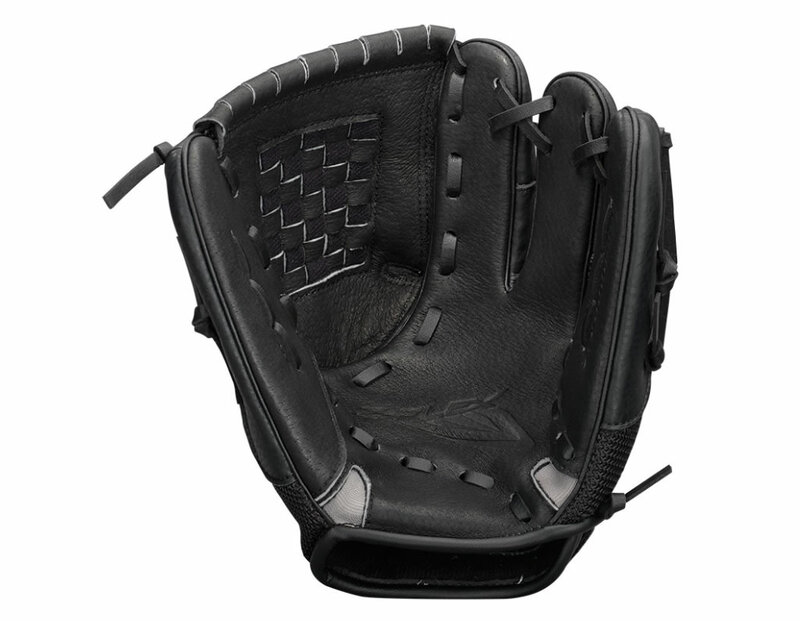 Created using Hog Hide pigskin leather, this Easton youth baseball utility glove features a left hand throw, and it offers a perfect mix of durability, flexibility, and lightness. It comes with a 2-1-1 three-finger design that blends the pinky and ring fingers for improved leverage when closing the glove. Moreover, a Z-FLEX palm ensures easy closing, while a Lock Down adjustable wrist strap guarantees a comfortable and secure fit.